"Great facility and great service! Would have no hesitation in recommending Acorn Secure Self-Storage to anyone." - John S.
Need self-storage space in Massillon, OH? We would love to be your mini storage facility of choice and can help you with all of your storage and moving needs in Massillon, OH. We are a U-Haul Dealer. 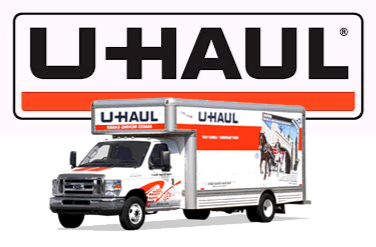 Convenient U-Haul services in your neighborhood complete with Truck Rentals, Trailors, Auto Transports and Utillity Vans. Reservations can be taken over the phone and Acorn Secure Self-Storage can be your local pick-up or drop-off location. We have the moving accessories to make your move easier, including appliance dolly, utility dolly and furniture pads. We also sell boxes of all sizes, wardrobe carriers, mattress pads, wrapping paper and tape.